One of my goals for 2019 is putting up more posts! I want you to hear more from me, be entertained, be inspired, get something to think about, etc. I always used to enjoy reading Life Lately or Taking Stock posts from other bloggers, but never indulged. I would randomly put up Life Update posts, but those were few and far between. This year though, I would like them to be on a monthly basis - on the first Monday of every month. I promise to review the past month, and give you a little more insight into me. I hope you enjoy these posts going forward, and will share a spot of your life with me in the comments. 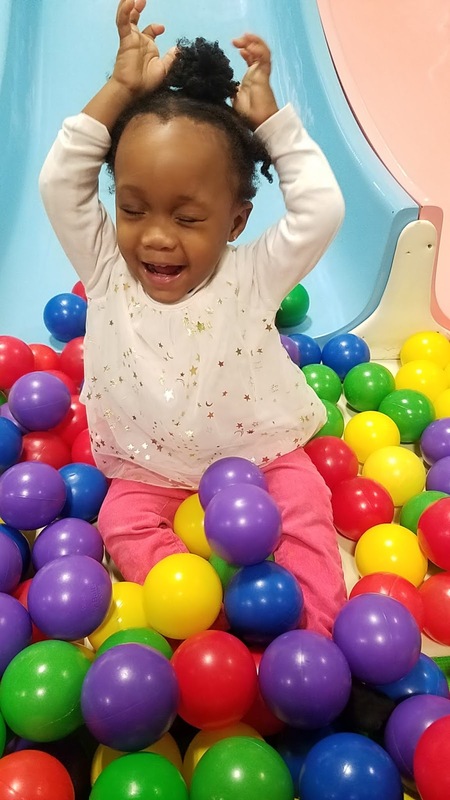 Little Miss Cocoa: My darling girl grew so quickly in 2018! It's so hard to believe that just a year ago, she wasn't even crawling! And now, she tries to run and even jump. I can tell you she's a very opinionated little madam, and knows what she likes and doesn't like. I'm glad we finally got her Sleep Training down! This year, I'm looking forward to more talking from her (she already talks a lot), and it IS time to start disciplining her - any suggestions or advice on how to? Let me know in the comments. 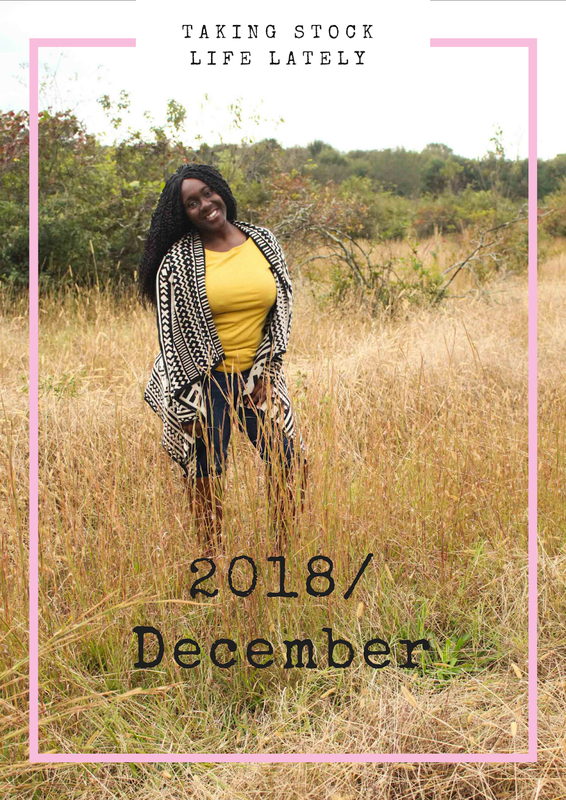 Read: I read 4 whole books in December 2018! I read and listened to the audio/book version of 'We're Going to Need More Wine' by Gabrielle Union. I listened to the audio version of 'Girl Wash Your Face' by Rachel Hollis and I highly recommend this book! I also read Trevor Noah's 'Born a Crime: Stories from a South African Childhood.' And I finished the month off with 'Just Shut Up and Do It' by Brian Tracy. All these books were borrowed from my local library. Watched: Most of what I watch is on Netflix, just FYI. I finally watched Avengers - Infinity Wars!!! And I'm still confused. I also watched 'To All the Boys I've Loved Before,' and it's such a sweet movie!!!!!!!!!! I'm definitely going to see it again. In January, I'm looking forward to watching Genevieve Nnaji's Lionheart! Music: I don't listen to a lot of music, but I was mesmerized and hooked by this haunting song called 'Ghost' by Dwin, The Stoic. The song was featured in an episode of Skinny Girl in Transit. Podcasts: I LOVE podcasts! So much that I would like to have mine one day. Even though I'm not subscribed, I really enjoyed listening to Episode 201 of the Happier with Gretchen Rubin podcast - Choose a One-Word Theme for the Year. I have my word for 2019 but I'm not sure I want to share it. 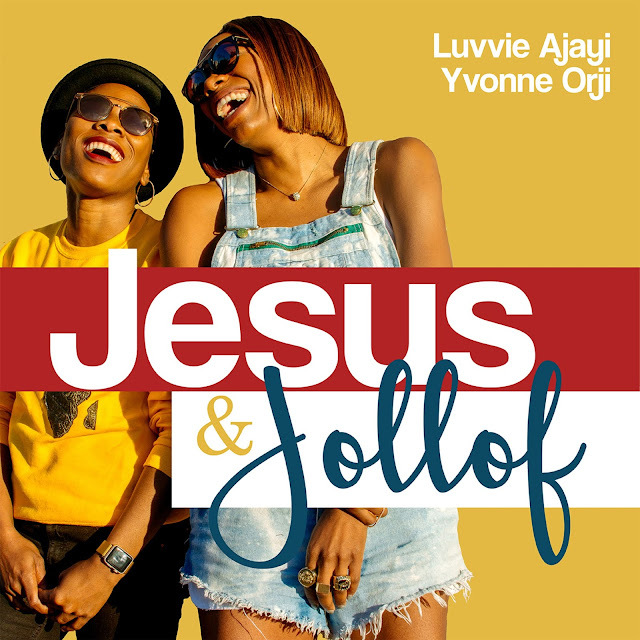 My favorite podcast from last year was definitely Jesus and Jollof by Luvvie Ajayi and Yvonne Orji aka my favorite two foolish goats. They are hilarious, witty, and their faith really shines through! Devotional: I read through a number of Goal-Setting devotionals on Youversion. I hope you read the post I shared last week on my favorite ones. Learned: I don't know if I learned anything in particular in December per se. However, I think that towards the end of the year, I personally learned that reconciliation takes two people and you can't force it. If you have apologized, and the other party refuses to budge, then it's okay to release yourself from that relationship. I'll share more on losing friendships later this month. Health: I realized just how unhealthy I am in December. I can't climb up a flight of stairs without feeling winded. It's really disappointing, knowing how active I was in 2015/2016, and that I have a toddler to keep up with. Things have to change going forward. I think I'll stop here for now. Every month may not have the exact same categories - some may have more, and others may have fewer. I hope you enjoy this new feature on my blog. Let me know what you'd like to see more of. I plan to read more books and i will try to see if i can finally get a hang on audio books, i just have not been able to. kisses to coca and i will be looking forward to more posts from you. WAY TO GO on your first post! Woot woot! Just be sure to set a calendar that is feasible for you to churn out posts, so you don't get tired or feel stuck. I still have not seen Lionheart, but I have seen so-so reviews - some love it, and others really don't like it at all. I'm still going to watch it later this month though. And you're right, everything can't be everyone else's cup of tea. Audio books aren't half bad! I actually have a post later on this month about How I Started Reading More Books, and one of the reasons is AUDIO BOOKS! Oooh, I am so looking forward to this series! Thank you for sharing Berry! Your little girl is such a sweetheart. I have been so inspired and moved by some of your YouTube videos, prior to having her. I am so amazed that you managed four books in one month. Go you! I am also slowly waking up to the world of podcasts. I will check out Jesus & Jollof. Thanks for the feedback. And yes, Little Miss Cocoa is a delight - even though she's started showing me toddler tantrum signs. LOL. Oh, you should totally listen to podcasts! Hmm, I think I'll do a post on my favorite podcasts that I listen to regularly.